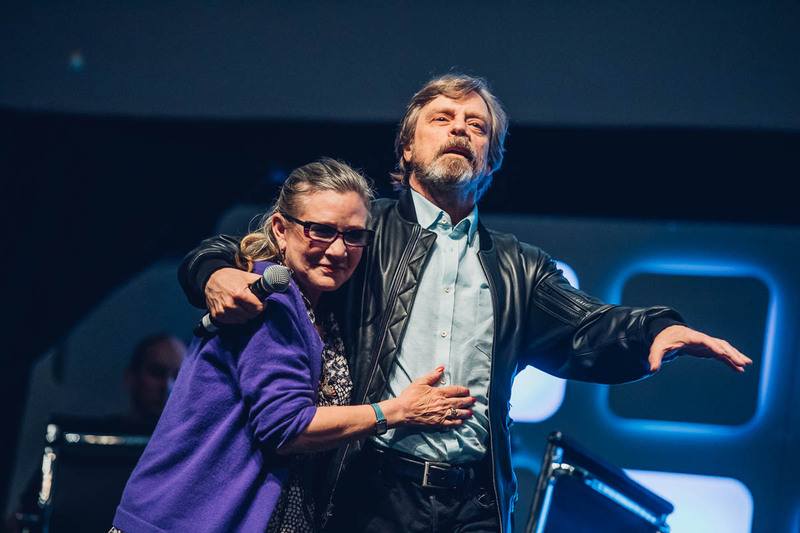 July 14 will be the day that Oprah Winfrey, Carrie Fisher, Mark Hamill, Stan Lee, Julie Taymor, and other remarkable contributors to the Disney legacy will be honored as official Disney Legends during D23 Expo 2017. Admission to the ceremony will be on a first-come, first-served basis and is included in the price of a ticket to D23 Expo 2017. 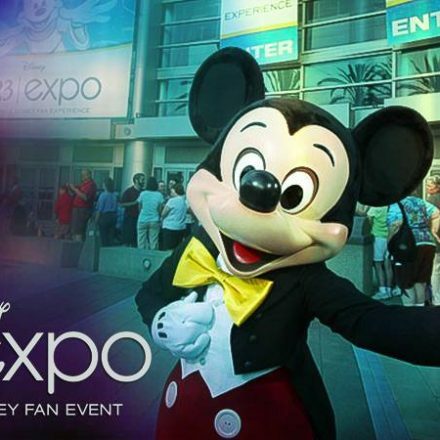 Ticketsfor D23 Expo 2017 are available for $81 for one-day adult admission and $59 for children 3–9. 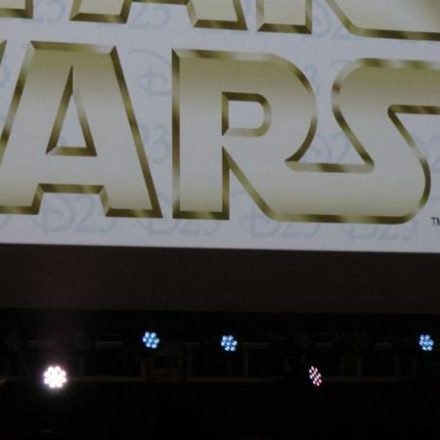 Membersof D23: The Official Disney Fan Club can purchase tickets for $72 for a one-day adult admission and $53 for children 3–9. Multi-day tickets are also available. For more information on tickets and D23 Expo 2017, visit D23Expo.com.